Will the Price of Bitcoin Double in the Next Year? Will Bitcoin’s Price Double by the End of 2018? Despite recent price stalls, several cryptocurrency experts believe Bitcoin will double in value by the end of 2018. The report from Independant.co.uk is great news for those day trading Bitcoin, as there is sure to be significant market volatility in the coming months. Bitcoin was valued at more than $19,000 in December 2017. In the half year since, owners, investors and those interested in day trading Bitcoin watched its value drop like the Hindenburg. The most recent data shows Bitcoin’s current value at just around or under (depending on who you talk to) $7,700. During this time, many cryptocurrencies hit the market, which sent each of their respective values through significant peaks and valleys. The dust is still settling, but look for the Bitcoin market to seem stagnant in the near future. As time moves on, however, look for that market to trend up and up some more. Be patient! You should then be able to ride that up trend for awhile. New Regulation around Day Trading Bitcoin? Bitcoin and its nose dive (see above) was caused by a variety of events. First of all, there is almost zero regulation around these cryptocurrencies as it currently stands. Because of this, recent law making sessions have seen an increased focus on this new area of the economy. Due to these sessions, many owners, investors and those day trading Bitcoin have seemed to shy away from the market. This wasn’t good for the all around vibe surrounding Bitcoin, which caused the price to drop. In addition, a spike in governments seizing Bitcoin and other cryptocurrency for legal matters is causing some concern. Noteworthy cases include the recent MtGox case, where Bitcoin was taken and sold on different exchanges. 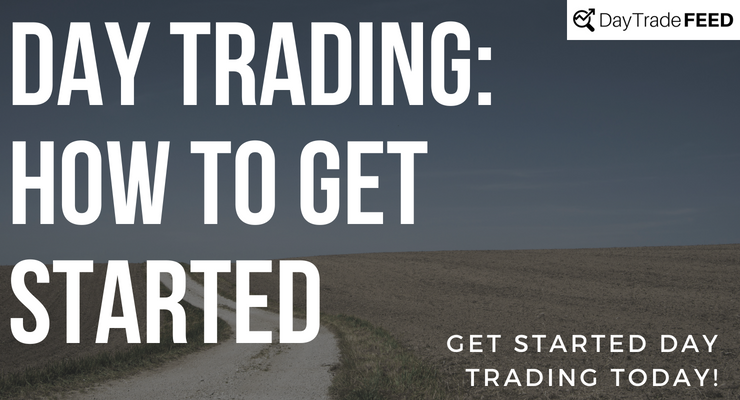 Want to Learn More About Day Trading Bitcoin? Contact Us to learn more about day trading bitcoin, day trading forex or any other possible market!